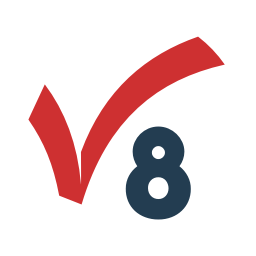 The Valid8 Fixed Network Tester enables testing of SIP, POTS, ISDN PRI, ISUP (SIGTAN), Megaco, MGCP/NCS and RTP. User commands can be fully automated using HTTP API. This includes performing all test control functions as well as collecting results and metrics. For testing the SIP Server, the Valid8 Tester can generate SIP calls to test performance and stability. 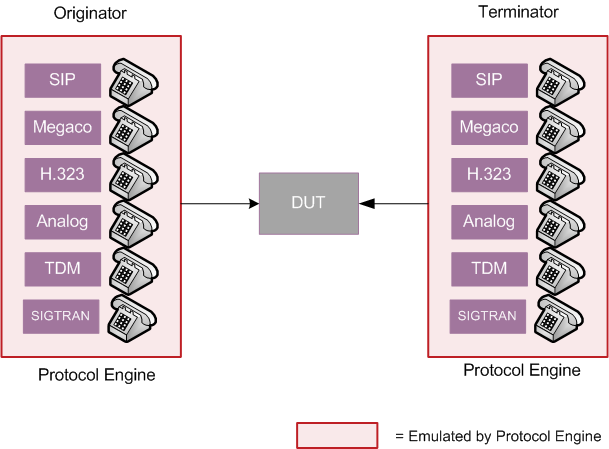 For testing the Media Gateway (MG), the Valid8 Tester can generate SIP, Megaco & ISUP calls with user plan media to test performance and stability.